Located in the centre of Larnaca, just behind the world famous Perides Archaeological museum Harry's Inn is very near the Finikoudes Beach, the main shopping area of Larnaca and cultural highlights including the ancient St Lazarus Cathedral. 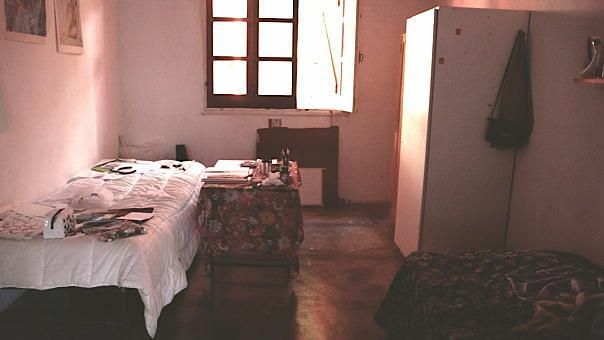 For anyone spending a few days in Larnaca and wanting very basic accommodation within easy reach of almost everything Larnaca has to offer it is an ideal place to be.At Harry's Inn hostel rooms are very basic and simply furnished. 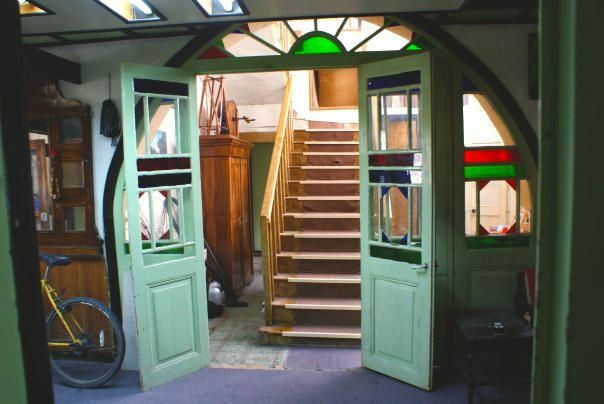 The building comprises ten bedrooms in an old house. Three shower rooms and one kitchen and living room are shared between the whole house, and there is a small garden at the rear of the building. The kitchen has a cooker, pans, crockery and cutlery.A caretaker lives on site. Free WiFi is provided. We provide bedding (sheets and a duvet), but we do not provide towels. You are responsible for keeping your own room clean and tidy and you must clean up any equipment or facilities you use immediately after use. Guests are not permitted to invite non residents into the hostel at any time. We run a strict policy of no drugs policy and although we permit alcohol on to the premises guests must not drink excessively. We have a no noise after 11pm or before 7am policy. We welcome parents with children.Please note:Check-in from 2pm (other times by prior arrangement)Check-out 12 noon (other times by prior arrangement)Cancellation policy is 3 days in advanceWe accept payment by cash (euro) on arrival.Minimum stay is 2 nightsIt is essential you send to us your due arrival date and time at least 24 hours before you arrive to ensure someone is available to let you into Harry's when you arrive. To get to Harry's Inn travel into the centre of Larnaca, near the main Post Office. 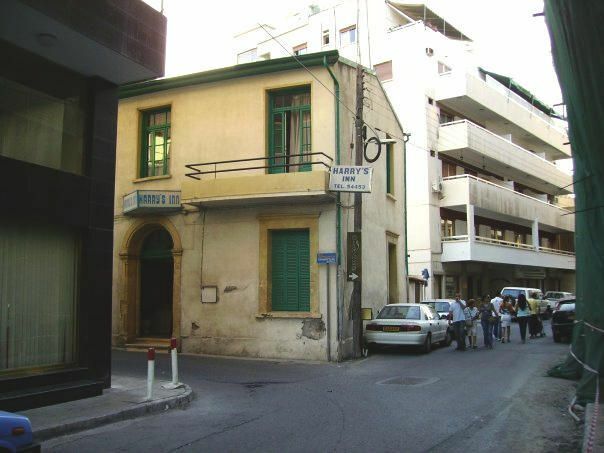 Opposite the Post Office is Stassis Street. Stassis Street runs up the side of the Pereides Archaeological Museum. We are located on the corner of Thermopylon Street and Stassis Street.